BOOK YOUR FROME B&B STAY TODAY! 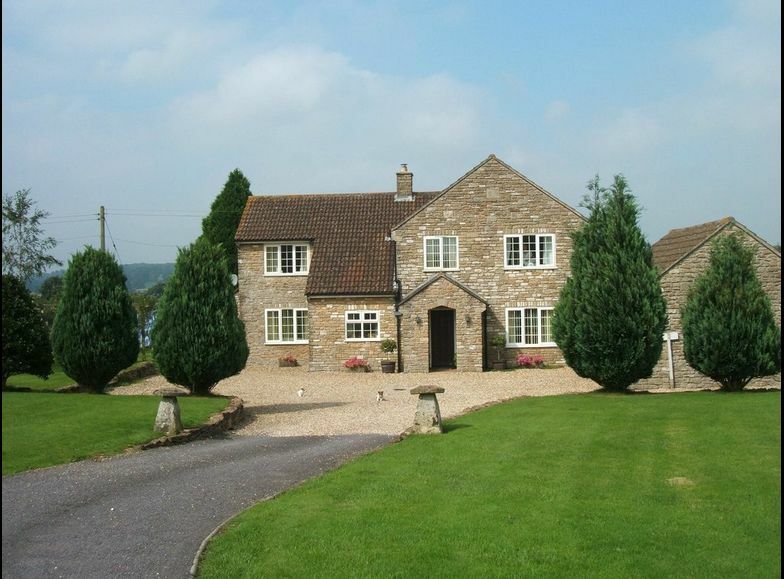 Croftlands Bed and Breakfast is situated on the picturesque Somerset-Wiltshire border – a perfect location for guests to make the most of the two counties’ best loved attractions. Visit Longleat Safari Park, the historic city of Bath, and Stonehenge for unforgettable family days out, and return to the comfort of Croftlands for an enjoyable, affordable stay. Thank you again. Everything was perfect; even better than last year because we had a longer stay with you. We have had a fantastic time, thank you so much. We’ve been thoroughly spoilt; comfortable rooms, delicious breakfasts and the best company. No B&B will match it! We’ll be back! !